The ministry of defence is considering bringing in state-run defence public sector undertakings for forging joint ventures with foreign companies under its ambitious strategic partnership model. The entry of defence public sector units into mega orders intended for private industry is a symptom of continued protectionism and a challenge the government has to tackle. Data from the ministry of defence suggests that the number of contracts to defence PSUs have gone up, but they have mostly been low-cost orders at 10,475 crore for 15 orders in 2017-18, against Rs 12,374 crore for eight orders in the year-ago period, the Lok Sabha was informed on Wednesday. The ministry of defence is considering bringing in state-run defence public sector undertakings for forging joint ventures with foreign companies under its ambitious strategic partnership (SP) model. There was criticism of the SP model as it did not envisage any clear role for major defence PSUs like Hindustan Aeronautics Ltd, Mazagon Dock Shipbuilders Limited and Bharat Earth Movers Ltd which are leading producers of key military platforms. However, creating a level-playing field in defence for private players is long overdue. Though the policy was announced in May, nothing concrete has taken place on the ground. 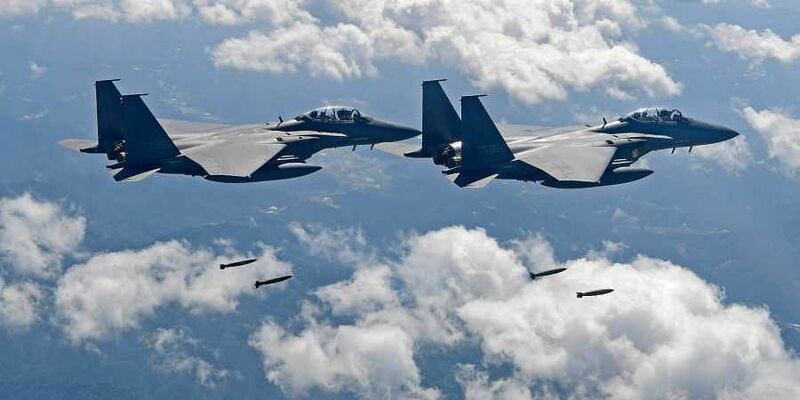 Currently, India is the world’s largest importer of weapons and military equipment, accounting for 13 per cent of all such international imports, according to Sweden-based think tank Stockholm International Peace Research Institute (SIPRI). Moreover, while the government has time and again re-emphasised the need for indigenisation, the reality is quite different, with the country still procuring 70 per cent of weapon systems from overseas.